“Reforming our schedules will improve customer service, make it easier for small businesses to access the schedules program, reduce duplication for all our vendors, and allows GSA’s workforce to focus on delivering solutions,” said GSA Administrator Emily Murphy in a news release. The transition into a consolidated schedule will take place over the course of two years and be comprised of two phases, according to GSA officials. The first phase will last through fiscal 2019 and focus on developing the new, consolidated schedule and shutting down the old schedules for new contractors. This means that while contractors already on the old, separate schedules can continue to operate where they are, new contracts will be placed on the consolidated schedule. The second phase, taking place in FY20, will focus on moving all of the existing contractors onto the new schedule, as well as consulting with some of those contractors that hold multiple contracts about consolidating those that are made redundant by the new MAS. “These contractors will keep their same contract number, so that won’t change, and they won’t have to get a new contract. And then when it comes to the actual consolidation for those contractors that have multiple contracts, we will actually provide industry with a couple of options so that we can figure out what works best for each industry partner,” said MAS Program Management Office Director Stephanie Shutt in a press call about the move. Shutt added that the system for working through those schedules would, for the time being, remain the same. “We just would be creating a new schedule within the current system, but it is a catalyst to start looking at the ability to improve our systems along the way,” Schutt said. In the meantime, contractors are being encouraged to keep a “business as usual” approach to their interactions with MAS. 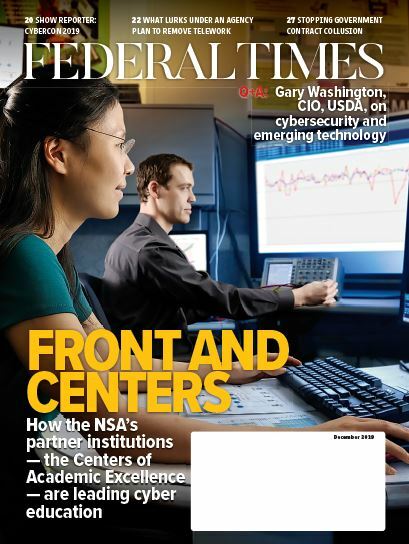 According to Federal Acquisition Service Commissioner Alan Thomas, the consolidated MAS will help free up time for the government’s acquisition workforce, which must currently spend more time than is desirable completing administrative work for each of the different schedules. Alan Chvotkin, executive vice president and counsel for the Professional Services Counsel, told Federal Times that the consolidation of schedules would also help with the redundancy of expertise in the acquisition workforce. “Managing 24 schedules means that you’ve got to develop niche expertise in each of them and little cross-fertilization that can go across them. Because [if] you happen to know IT [Schedule] 70, you can’t be much help, because it’s such a different schedule than some of the other product lines,” said Chvotkin. But Chvotkin said that even for all of the benefits the consolidation will provide, the transition of such a large grouping of schedules into one is bound to be a difficult process. 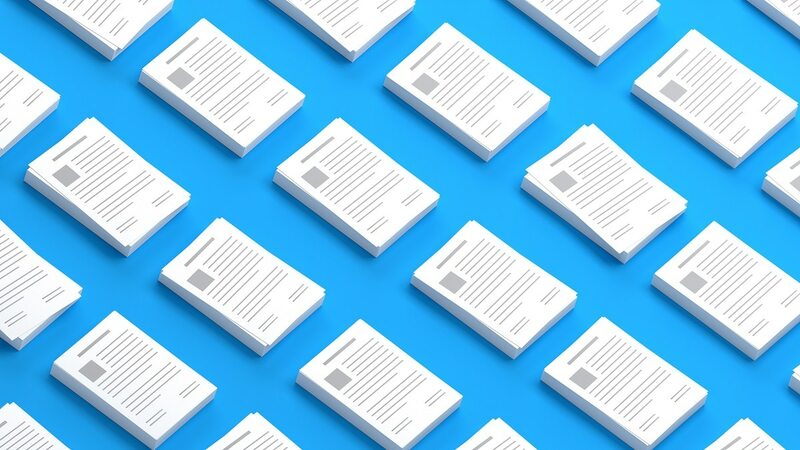 According to Richard Beutel, managing principal at Cyrrus Analytics and former congressional committee counsel for IT and cloud acquisition, the combined MAS is likely to be the largest contract schedule in existence. “You’ve created an enormous contract vehicle; the devil will be in the details on how you administer this enormous system,” Beutel told Federal Times. Beutel explained that agencies have different processes for interacting with each of the multiple award schedules, and this new combined system will require agencies to create new “crosswalks” between the previously disparate schedules and their way of doing things. But this is not the first time that GSA has gone through a large schedule consolidation process. In October 2015, the agency rolled out a new combined Professional Services Schedule, which also took about two years to complete. Shutt said that the plans for consolidating MAS are based on lessons learned from the Professional Services Schedule transition. Reforming the MAS system has long been a topic of discussion at federal agencies and in Congress. GSA tried multiple times in the past to consolidate MAS, though technological issues like the fact that most contracts were paper-based prevented those attempts from reaching success. GSA officials said that the agency is now in a place, both technologically and through the support of agency and industry partners, to effectively tackle the consolidation.